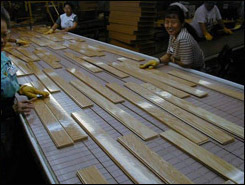 Understanding how hardwood is made is valuable. We’ve explained all the basics in this section and urge you to check them out. 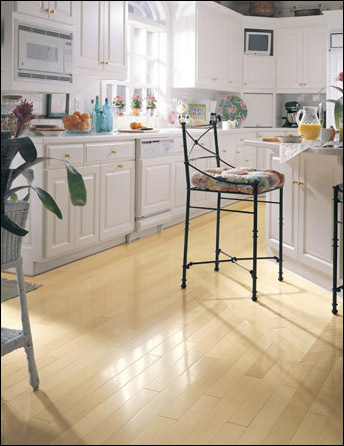 Oak is commonly used for solid unfinished wood floors and there are several different grades of oak for you to choose from. These grades are clear, select and better, #1 common, and #2 common.